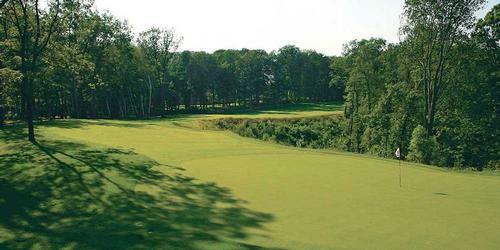 The Sheboygan and Kohler area features some of the best golf in the state... PERIOD! 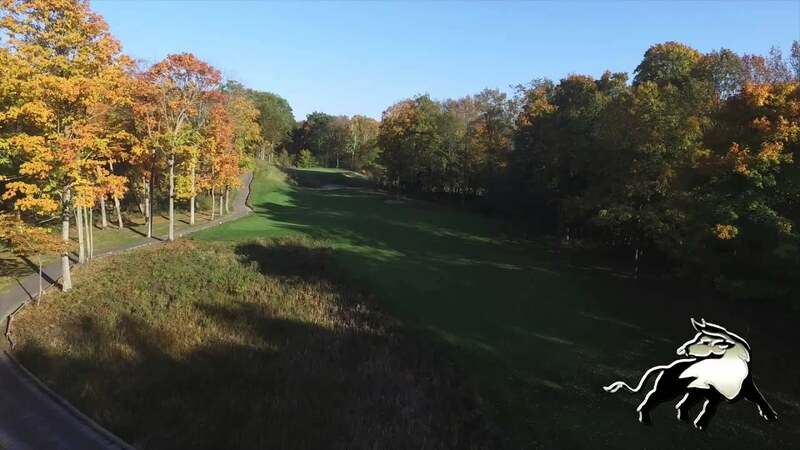 Where else can you find five of the finest courses in the Badger State, let alone the Midwest, all within a 20 mile radius. 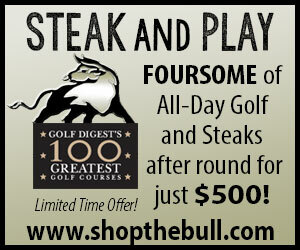 The Bull, Jack Nicklaus' only signature course in the state is a must play! 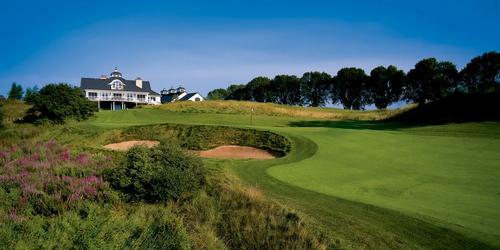 Opened in 2003, The Bull features 18 holes through winding terain bordered by The Onion River. A smattering a birch and pine trees give The Bull the chartacter of a course that's been around a lot longer than four years. 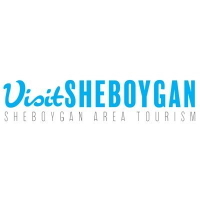 TripAdvisor.com provides a destination guide for Sheboygan complete with reviews, things to do and deals on restaurants, flights, and lodging. 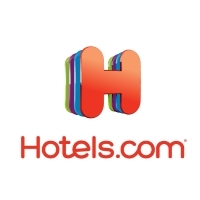 Looking for hotel rooms in and around Sheboygan? Looking to travel to Sheboygan? 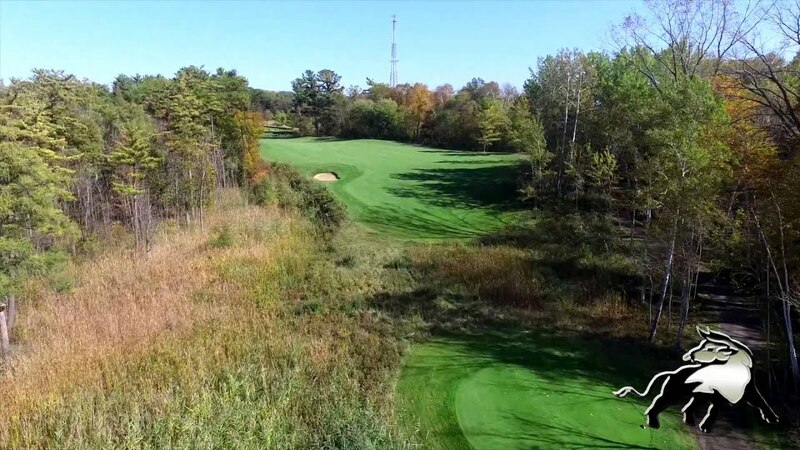 Planning a golf trip to Sheboygan or looking to golf while traveling? 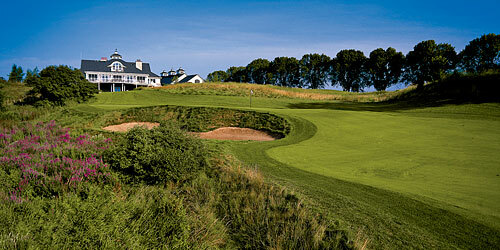 The Bull at Pinehurst Farms, Wisconsin's only Jack Nicklaus Signature Golf Course, was recently ranked the #3 Course in Wisconsin in a survey by GolfWisconsin.com. The Bull offers Stay and Play Packages with the Blue Harbor Resort, located on the shores of Lake Michigan in Sheboygan. Blue Harbor features 182 family-sized suites and 64 villas, an indoor water park, spa, and restaurants. Been to Sheboygan? Write a review to help future golfers plan their golf trip.